Hei, tässä taas näitä värityshaasteeseen tehtyjä kortteja, sekalainen setti. 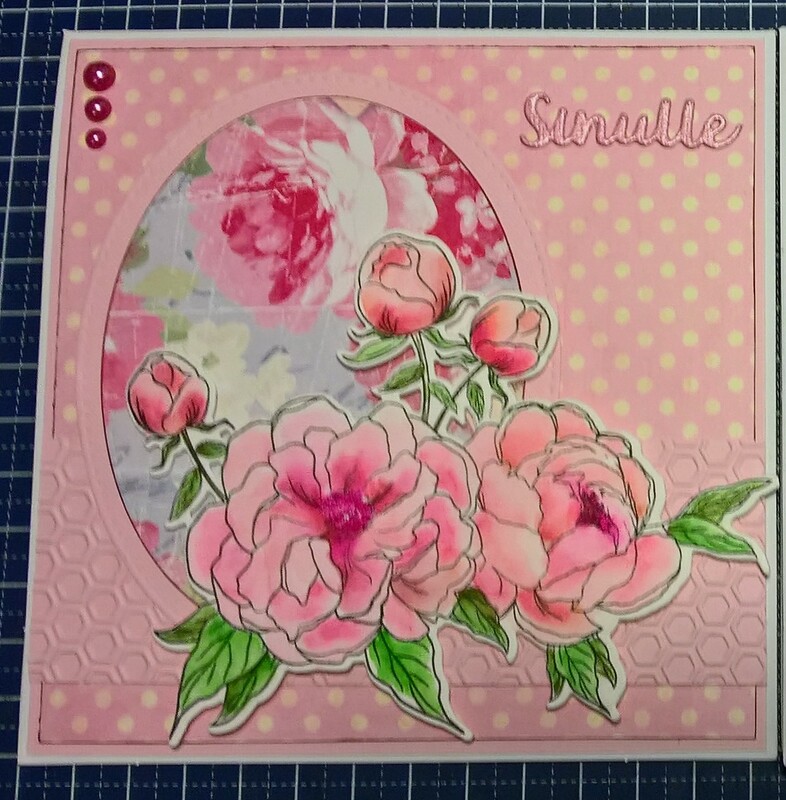 Hi, colouring again with friends joining #thedailymarker30day event, here's more cards. We had the first Finnish presidential birth, a baby boy at Friday to Mr Niinistö and Mrs Haukio. So many beautiful cards to look at here. I'm really fond of the AI woman, such a cheerful image combined with an elegant design. The patchwork paper with the Bugaboo image is cute too, you know I love those images. This image just makes me giggle - I love AI and you've definitely had some fun with it. Thanks for sharing your talents at Crafty Catz! 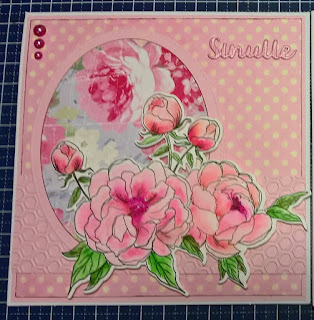 Gorgeous cards Mervi! I love the AI image you've used and the design is wonderful. The music note vellum with the shiny gold is so pretty! 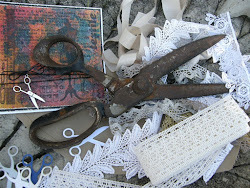 It is a great match for this image and the gold embellishments finish this perfectly.